How To Find What You’re Looking For..
Why Not Ask A TKR Survivor? We All Need Some Bone Health Info…. Here’s another homeopathic remedy that was recently recommended to me. I love cats and was around one for awhile recently. Only after spending some time with the friendly feline did I remember my cat allergy. Actually, my swollen eyes and other symptoms reminded me. 😕 Upon mentioning it to a friend, this remedy was recommended…. Something interesting happened while at the doctor’s office recently that I thought was worthy of sharing. 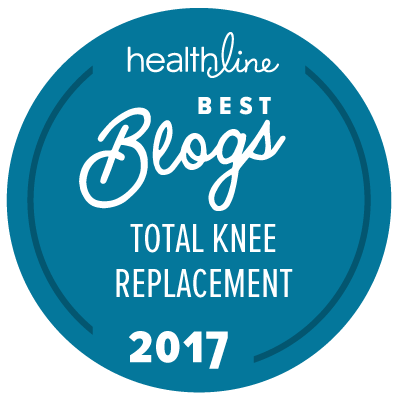 My tkr leg is shorter than the other, a topic I have written about in previous posts. Well, while being measured for a new shoe lift, I was continually asked â€œhow does it feel?â€ And..that’s where the strangeness begins….